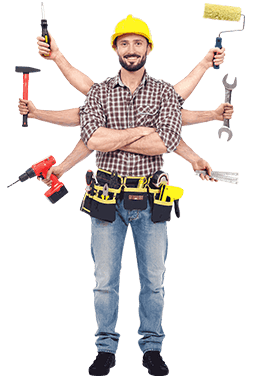 Ak Plumber Provide the solution of Solar panels use the sun as a source of energy. This energy can only be transformed to power and electricity through a solar system that is made up of different essentials that work together to produce electrical energy. 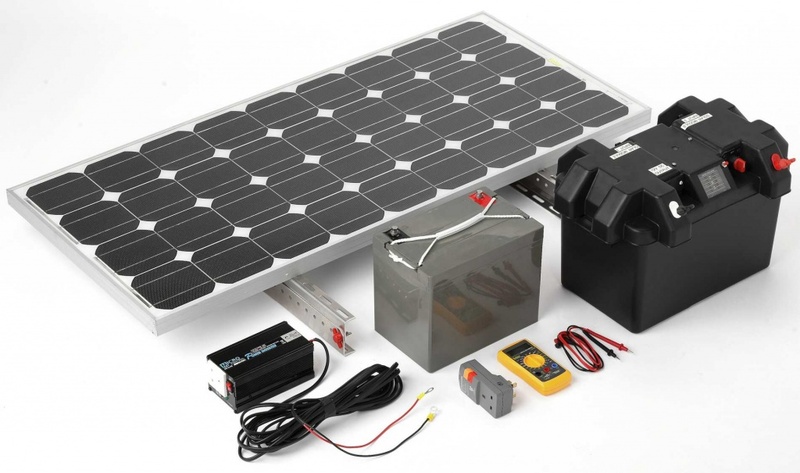 These essentials include a solar panel,inverter, charge controller, and battery. 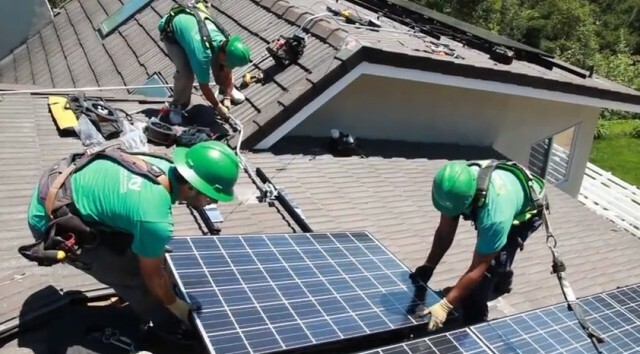 AK Plumbers provide the best solution of renewable energy for domestic,agriculture,commercial,industrial,gas station base solar solution …Including the solar panel kits and product solution .